L&A Martino has been in the concreting business for over 25 years. 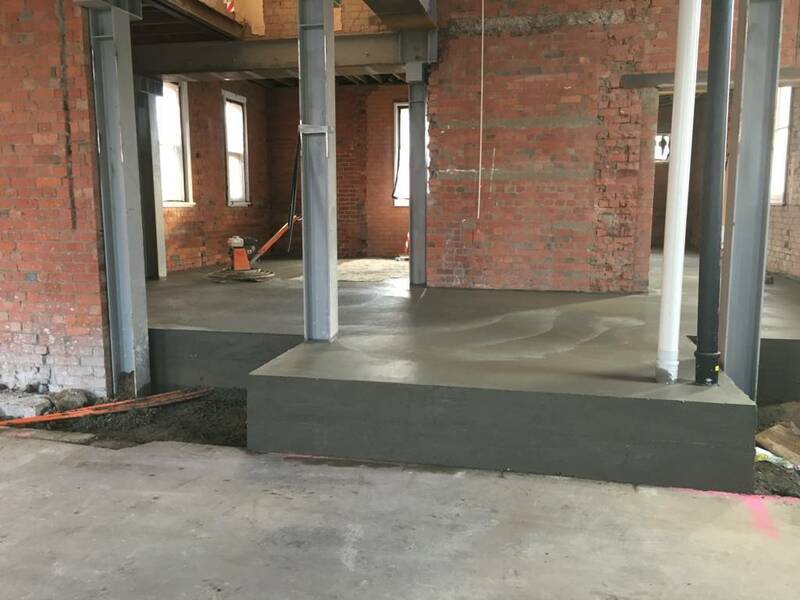 We offer a range of concreting services to different sectors (commercial and residential) and are able to handle projects of all sizes. Locally based in Geelong servicing all surrounding areas – Bellarine Peninsula and Surf Coast. 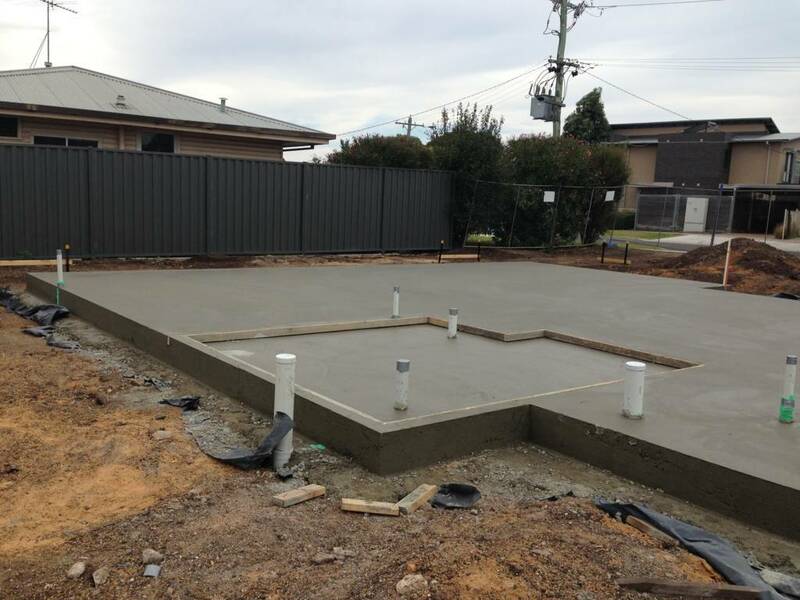 Contact us today for a free quote or find out more about your local concrete contractor in Geelong. 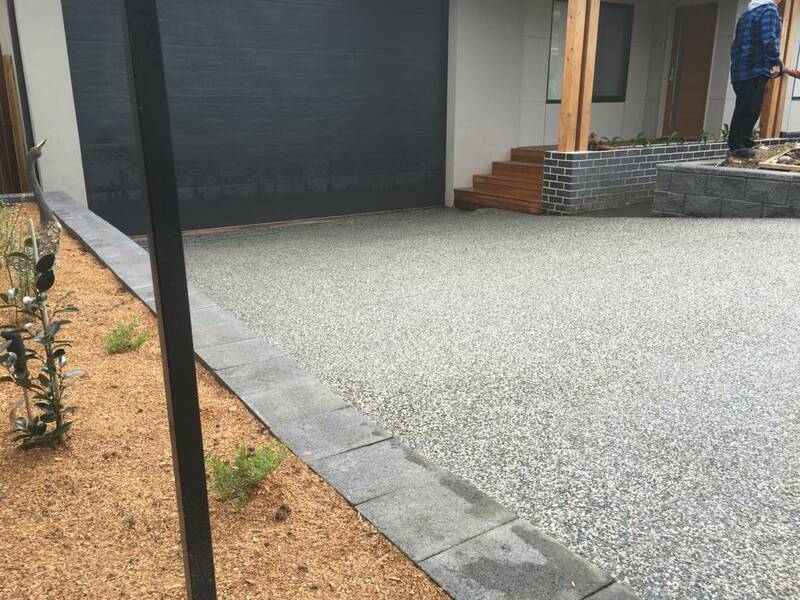 Concrete driveways are attractive, low maintenance and incredibly hard-wearing. Different colours and styles available. 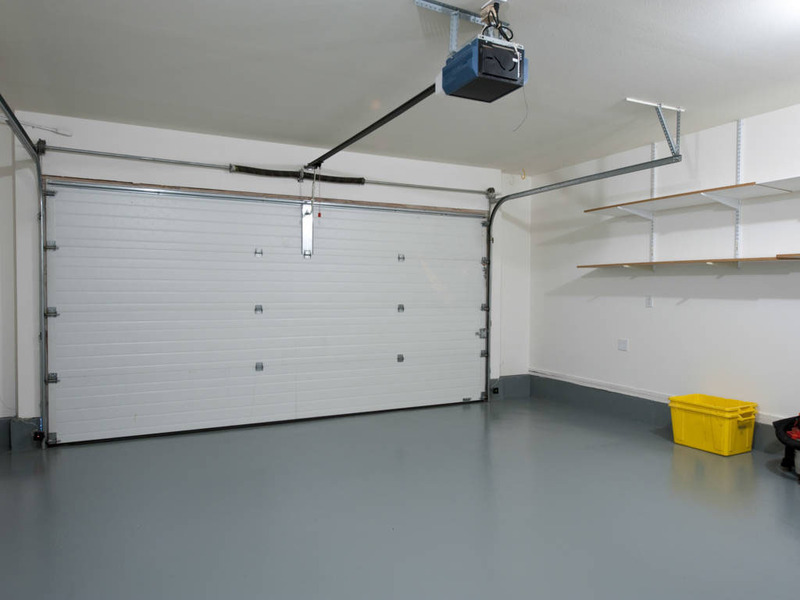 Concrete floors will resist weather & contaminants. Simply hose away dirt and grime, and there’s no danger of your floor rotting. We have experience in raft slabs, infill slabs, suspended and waffle slabs. Professionally prepared, poured and finished. Concrete footpaths, steps, ramps, sidewalks, patios, pool decks and plazas for commercial clients and industrial clients. 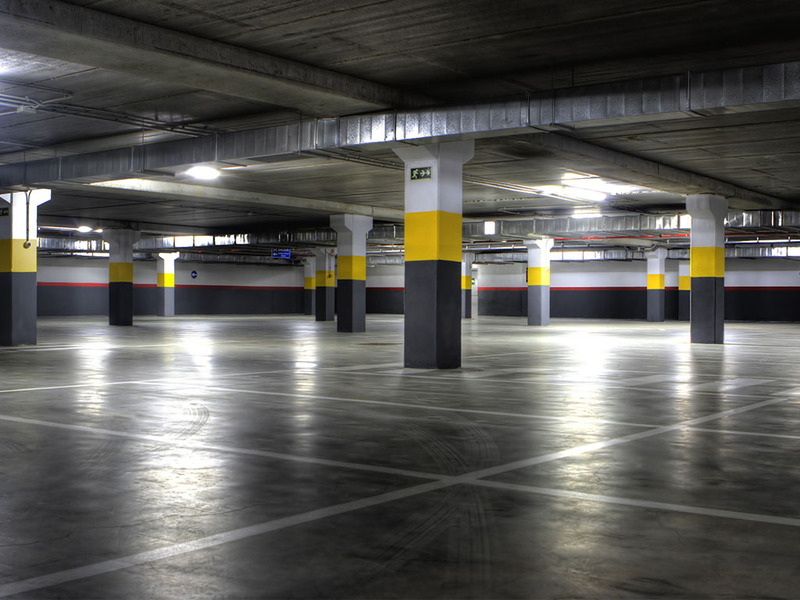 L&A Martino will create a strong, sturdy concrete base for your car park. Quality concrete and professional attitude every time. 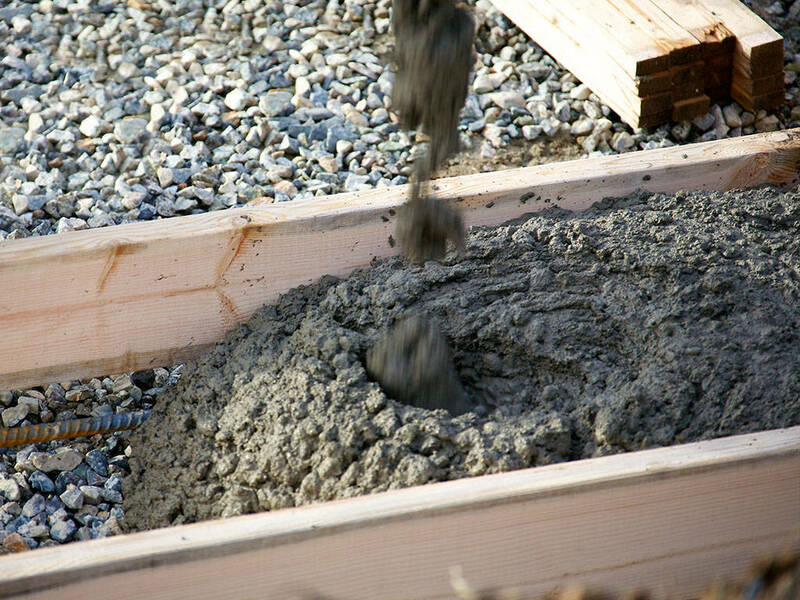 Concrete footings are a key part of a building’s foundation and need to be put together properly to avoid problems down the track.